Lovely review and perspective. Thank you for sharing. 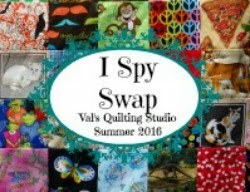 I mostly quilt just for the creative outlet--not to mention the friends I've made through quilting, and of course the shopping! 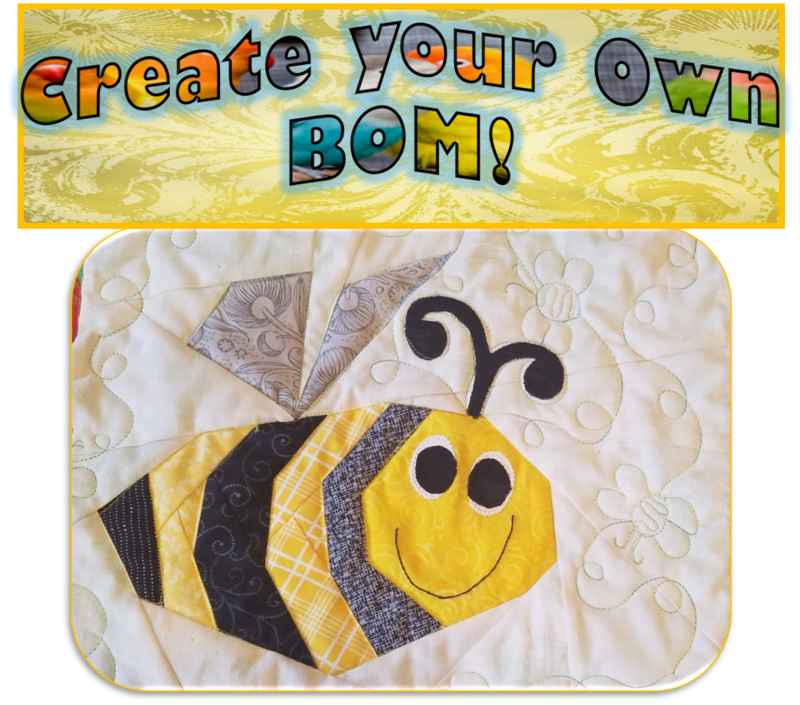 I get asked a lot what I do with all my quilts--that's kind of embarrassing! I've just pulled a pile of them to donate because things are out of control--lol! What a good post. Of late, I've had other quilters send newsletters or posts telling why they quilt or about re-examining their creative purpose. I quilt for the creativity. I want to share that creativity with others, including children. 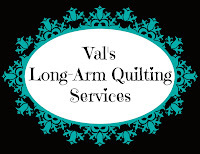 I like connecting with others of all ages through quilting. Quilting is challenging because I keep stretching my boundaries, always trying new techniques and styles, through classes, books, magazines, videos, and internet sharing by others. Quilting relaxes me, even as it challenges. My husband knows when I haven't seen for a few days and encourages me to go sew. I was drawn to Quilting as a college student over 40 years ago. I put it on hold for a while as I worked and mothered. I am so very happy I've come back to it. What a thoughtful and lovely post, Val! I've also been asked recently why I don't just sell my quilts. Some folks are baffled by the thought of giving them away. 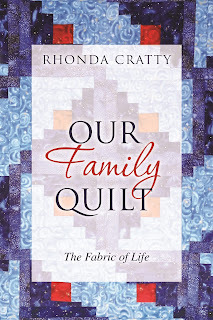 I agree with you that quilts are about connection. 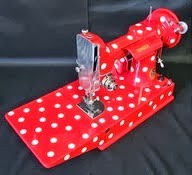 When I'm making a gift, I spend a lot of quiet, contemplative sewing time just thinking about that person. For charity quilts, I try to think a lot of healing thoughts while I sew because I know the quilt will be going to someone in need. Especially for the children's quilts, I think about loving adults from my own childhood, and how they comforted me. So I'm touching on memories of beloved aunts, uncles and grandparents who are long gone and yet still find themselves in my work. All that peaceful connection goes on during sewing time. The creative phase for me is many happy hours just thinking about, reading about, looking at, and petting beautiful fabric! 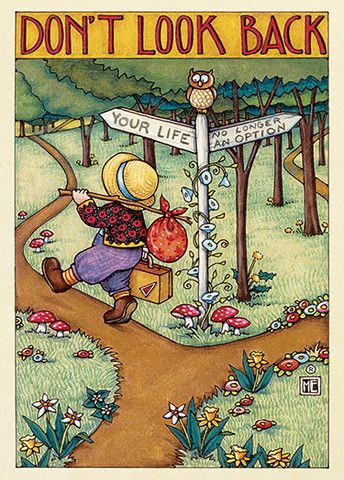 I love this happy, bright world where my mind can visit anytime to think about quilts. I often fall asleep with fabric swirling through my head. And of course, connecting with other bloggers online feeds both of these parts of my life. Reading about others' design process sparks new ideas for me. Seeing finished quilts is almost as satisfying as if they were my own. And learning about the hopes, dreams, loves, joys and sorrows of my fellow quilters brings me back to a place of deep peace. I know I'm not alone in this odd little obsession, cutting up perfectly good fabric just to sew it back together again because our shared goals are beauty, love and comfort. 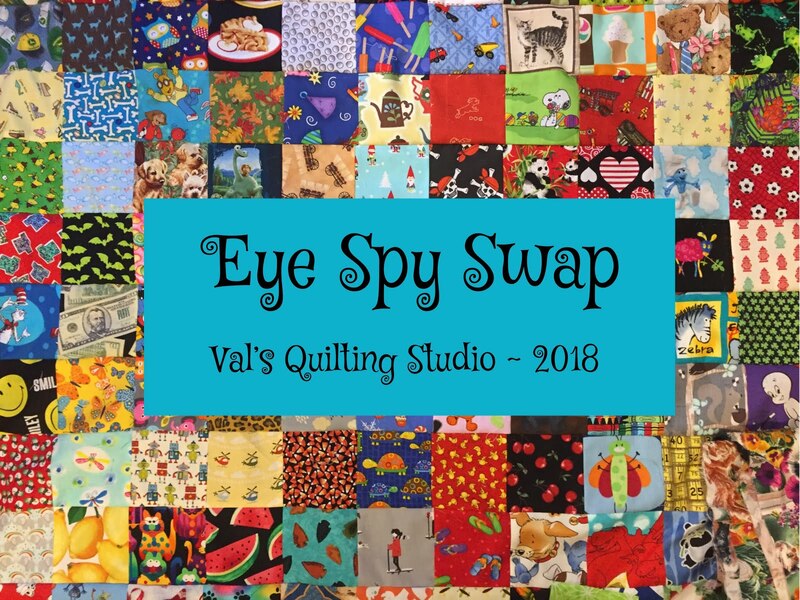 The one thing that many quilters don't acknowledge is that quilting can be a form of escapism. A time to reflect, to put boredom at bay, to hide away from troubling News of the Day, or personal woes, or just a time to carve a niche for yourself in the busy life of a family so you don't lose 'yourself' amid family demands. It's creative, and challenging, and stimulates the brain by learning new skills. Trying to sum up why a person quilts is definitely not an easy task! I read this book and thought it wasn't good at all. She sent me a copy to review as well, but I said I couldn't recommend it. Here's my Goodreads review. This novel has such a charming idea, but unfortunately suffers in the writing. A grandmother, Grace, teaches her granddaughter, Audrey, how to quilt over a difficult summer. The granddaughter makes a log cabin pattern quilt for her new home. A few years later, she puts an applique on the quilt to commemorate getting her driver's license and gives it back to her grandmother. 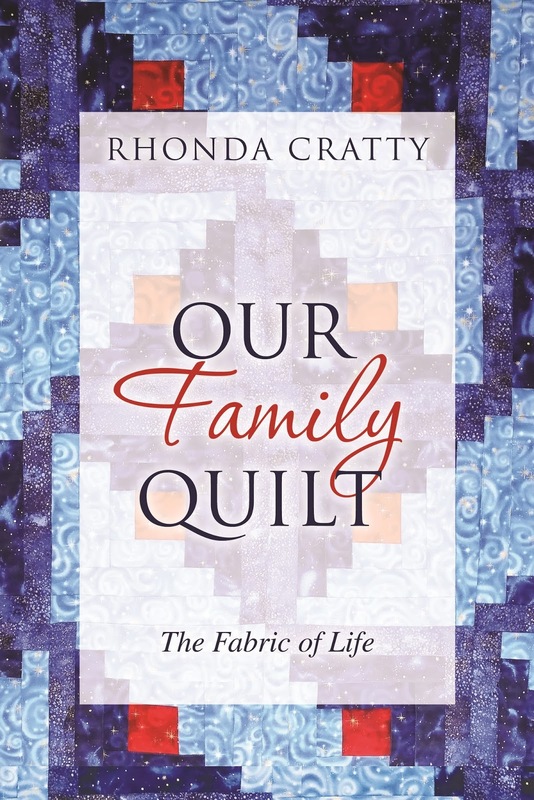 The family quilt is passed again on special life events, through the next generations, and each time something is added to the quilt. The problem is this first time author apparently did not have an editor to help her, and thus her characters are flat, and there is a severe lack of imagery. In one scene, the characters attend a quilt show. No imagery of the show is given. They stop at a vendor booth with "all the kits you can imagine". But as a reader, I want to know what the author imagines. The characters come upon a lake with people fishing. OK, is the lake water green or blue? Are the people standing on a sandy beach, a rocky shoal, or a weathered pier? Is the lake small, surrounded by evergreens, or large enough to reach to the horizon? I had so many questions with every chapter and scene that went unanswered. No imagery of the characters are given either, the readers doesn't know if Grace is more like Betty White or Tyler Perry's Medea. The dialog is stilted and contrived with too many platitudes, without a natural flow. The voice of the 12-year-old Audrey sounds like a 30-year-old. Combine this with choppy writing, made worse by blank lines between one- or two-sentence paragraphs and every line of dialog, and it is a chore to slog through to the end. This had such great potential, but suffers from glossing over the details, something a good editor could have helped flesh out. I'm sure her family and friends giving her five stars were trying to be supportive, but they would have served this author better by telling her the truth before she spent the money to self publish. I love what I tend to call "memory quilts". After Mom and I went on a trip to Ireland together I made a photo quilt of our travels and still am happy to take it out and remember our trip. I love your raw-edged flowers with the 9-patches--I think it's just lovely. I quilt because I love the creativity, inspiration, joy, color, friends, imagination and comfort I derive from the craft 💕😍👌 and quilting has a fantastic history of bringing women together, it's just fabulous. Great question and I've had the same stumbling reaction too. Noone ever asks an artist why they draw. I think its just playing and exploring draws me to it. exercising that creative need to test or figure out an idea that's bouncing around your head the brilliant sense of accomplishment when you get it out there, makes me feel good. A very thoughtful blog post. Isn't it amazing how a book can take your thoughts in one direction or another. I quilt much for the same reasons you do. It's an outlet for creativity. It's a great way to find and keep my sanity. When she was little DT always wanted me to enter my quilts in shows and such. I always told her the quilts were for me and I didn't really need to show them. I still feel that way. But I've really enjoyed making special quilts for others. It's such a nice feeling to see someone's face light up when they open a quilt just for them.